2019/2020 Registration Open! Sign up by May 15th for early bird rates. 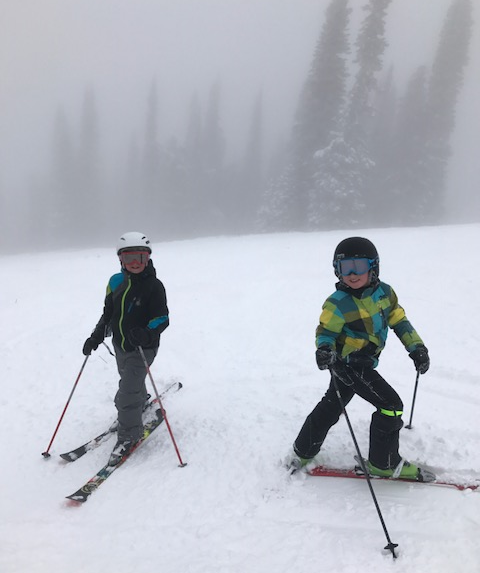 McCall Winter Sports Club's U10 All-Mountain Alpine Team is designed for athletes ages 8 & 9 looking to develop the fundamentals of skiing. An emphasis is put on becoming the "whole skier" by challenging themselves on more difficult terrain in varied conditions. Athletes have the option to add the alpine race concentrate that includes drills in and out of gates. 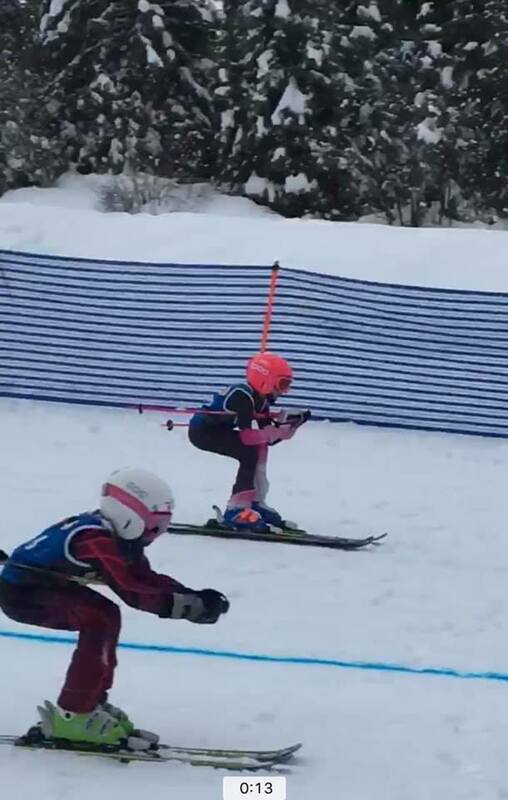 Athletes who choose the Alpine Race Program need to be strong intermediate skiers with previous experience in McCall Winter Sports Club's program or similar program. 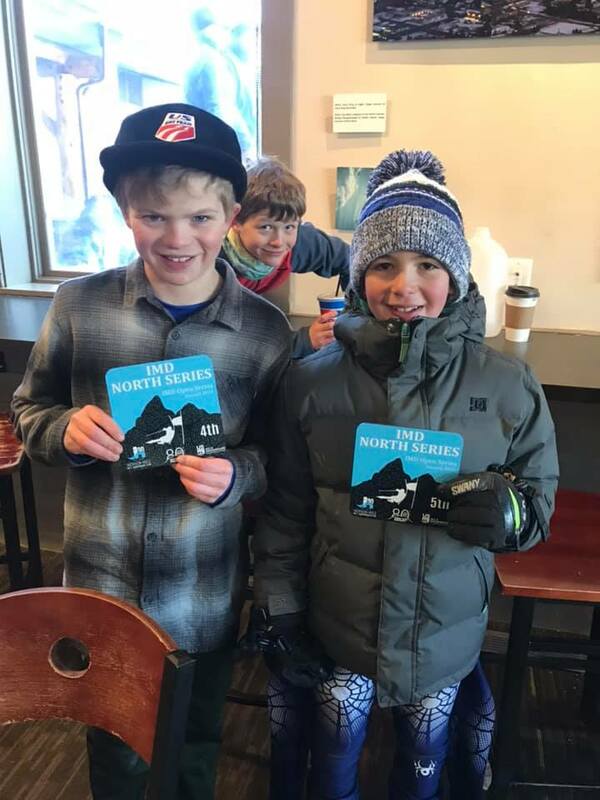 All U10 athletes will have the opportunity to compete in USSA Intermountain Division Races held at ski areas in the Intermountain West (Bogus Basin, Jackson Hole, Sun Valley). Coaches will help determine appropriate events to attend based on an individual athlete's progression. Although the 2019/2020 schedule is not yet published, you can reference the 2018/19 race schedule here. Must be a minimum of 8 years of age as of January 1, 2020.